Many educators seek to strike a balance between formal and informal teaching methods. Teaching styles differ at all levels of education. 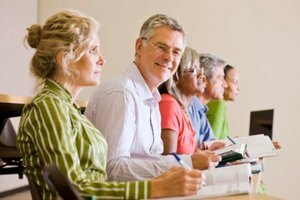 Some educators prefer a formal teaching method that emphasizes discipline and hard work, while others prefer to create a friendly, relaxed atmosphere in the class. Different styles suit different classrooms, and prospective teachers should experiment with different teaching methods and decide what works best for their students. Many educators seek to strike a balance between these methods. The goals of informal and formal teaching methods are often very different. 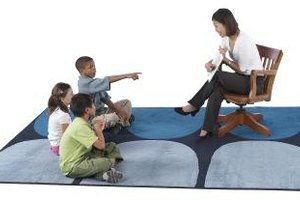 Informal teachers seek a rapport with their students. They want to earn their students' trust so that they can feel relaxed and happy in class. Ideally the students will enjoy themselves more and are less reluctant to learn the lessons. Formal teachers are often looking to discipline their students while providing information. Their classes are highly structured so that every student has the opportunity to learn without distraction. Informal teaching often takes place outside of the classroom. It emphasizes learning new things by interacting with the real world. From an educator's perspective, this means field trips, games and other fun activities. Students are encouraged to learn on their own instead of merely relying on their teacher. Formal teachers often prefer lectures, homework and supervised classwork. Students have the chance to ask questions, but classes emphasize the hierarchy of the teacher-student relationship, and students are taught to respect this dynamic. Informal teaching methods often take the form of coaching and mentoring. Students work one-on-one with their teachers, who try to help them overcome problems. These mentors will often work with the same students for a prolonged period of time and get to know their individual learning styles. Formal teaching often takes place solely in the classroom where students work through prepared material over the course of an academic year. Once students complete the year, they move on to the next educational level. Although educators can adapt formal and informal teaching methods to almost any material, they often work best with different subjects. A study carried out by the National Institute of Economic and Social Research in London concluded that students learn information-heavy subjects such as math best when taught with formal methods. 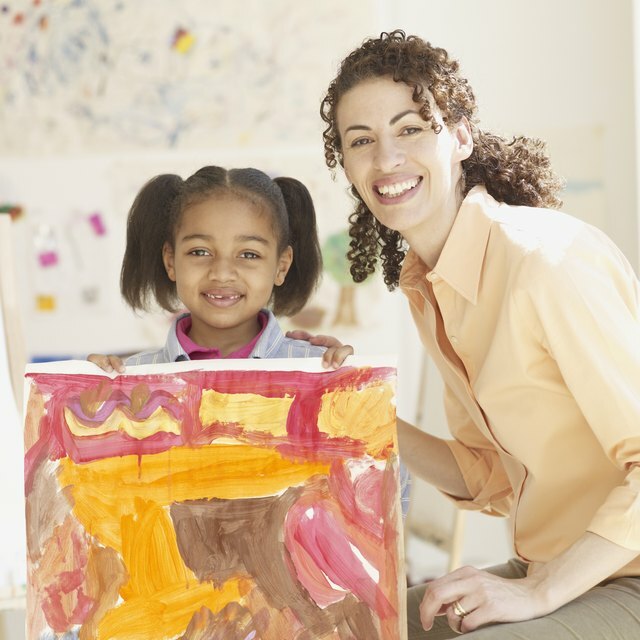 Creative subjects such as art are better suited to informal teaching. However, a class's learning style also plays an important role in choosing which methods to use in a given class. What Jobs Can I Get With an Educational Studies Degree? 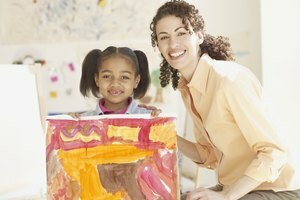 How do I Mainstream Special Education Students in Public Schools? Stuart, James. "Difference Between Informal & Formal Ways of Teaching." Synonym, https://classroom.synonym.com/difference-between-informal-formal-ways-teaching-10025885.html. Accessed 23 April 2019.